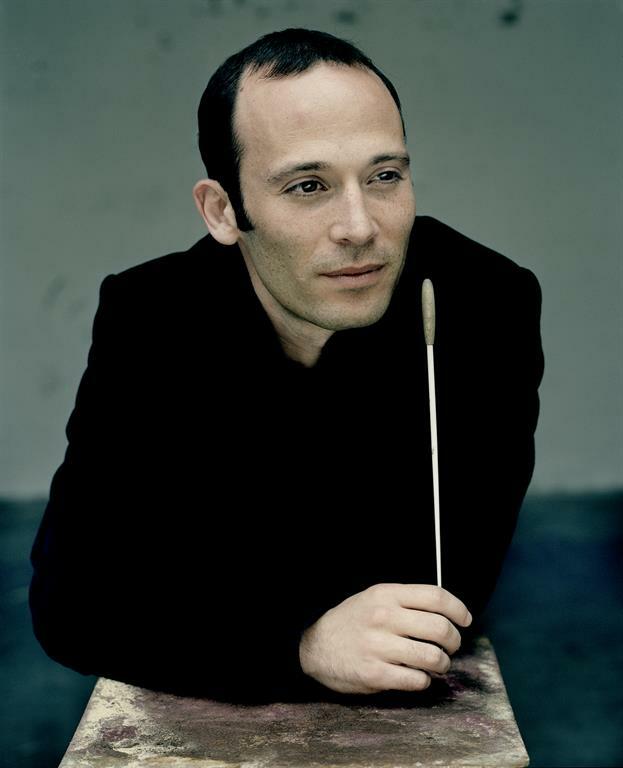 Ariel Zuckerman, born in Israel, is one of the most thought-after young conductors today. From the 2016-2015 season he was appointed Music Director of the Israel Chamber Orchestra. In the 2003-2004 season he was appointed as the winning assistant of Ivan Fischer in the Budapest Festival Orchestra. He was then invited to win the Berlin Symphony Orchestra (2007) and the Basque National Orchestra in Spain (2009). In January 2007 he was appointed musical director of the prestigious Georgian Chamber Orchestra, which has been in existence since 1990 in Ingolstadt, Germany . From the very beginning of his career Ariel Zuckerman has positioned himself as a promising artistic figure and a groundbreaking conductor. Among the orchestras he conduced were concerts and recordings: the Bavarian State Orchestra, the Basel Symphony, the Lucerne Symphony, the Israel Philharmonic Orchestra, the South Korean Broadcasting Symphony Orchestra in Seoul, the Bremen Philharmonic Orchestra, the Hungarian National Philharmonic, the Munich Radio Symphony Orchestra, the Symphony Orchestra Of Taipei, the Vienna Radio Symphony - with whatever he toured China and the Czech Republic - the Zurich and Basel Casels and the Salzburg Camerata - with what he appeared on many tours throughout Europe. Zuckerman recently won among others the Radio Symphony Orchestra of West German ( WDR ) in Cologne, the Bamberger Symphoniker , the Danish National Symphony, the Essen Philharmonic Orchestra, Hong Kong Sinfonietta, Philharmonic Arthur Rubinstein Lodz, Camerata Salzburg, the Philharmonic Orchestra The Czech Philharmonic, the Budapest Festival Orchestra, the German Philharmonic Orchestra, the Tonkünstler Orchestra in Vienna, the Teatro Verdi in Salerno, the National Orchestra of Montpellier, the Lausanne Chamber Orchestra and the Bruckner Orchestra in Linz. In addition, he recently conducted a series of recordings with the London Symphony Orchestra. Zuckerman, winner of international competitions, began his musical career as a flute player with Paul Meisen in Munich and Andreas Adorian, and later studied with Alan Marion and Ural Nicola. He studied conducting at the Academy of State Music in Stockholm and Bruno Weil at the Munich Academy of Music.